About the Club Ford Ladies is a friendly, sociable club. 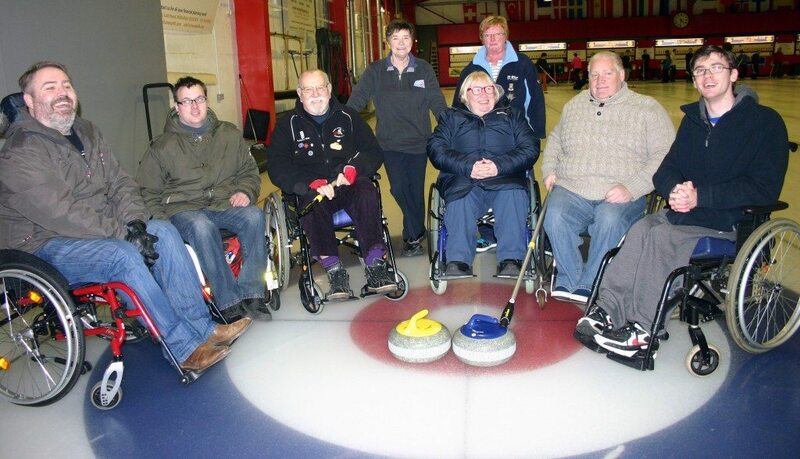 We play a mix of fun and competitive curling, always encouraging and supportive. New Membership We are very happy to welcome new members, from beginners to experienced players.